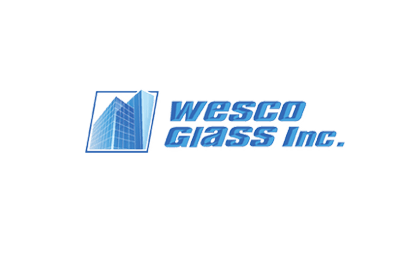 Here at Wesco Glass Inc. we enjoy some of the best rated in the country. Whether it be the Burnaby BC commercial glass services we offer or our residential. 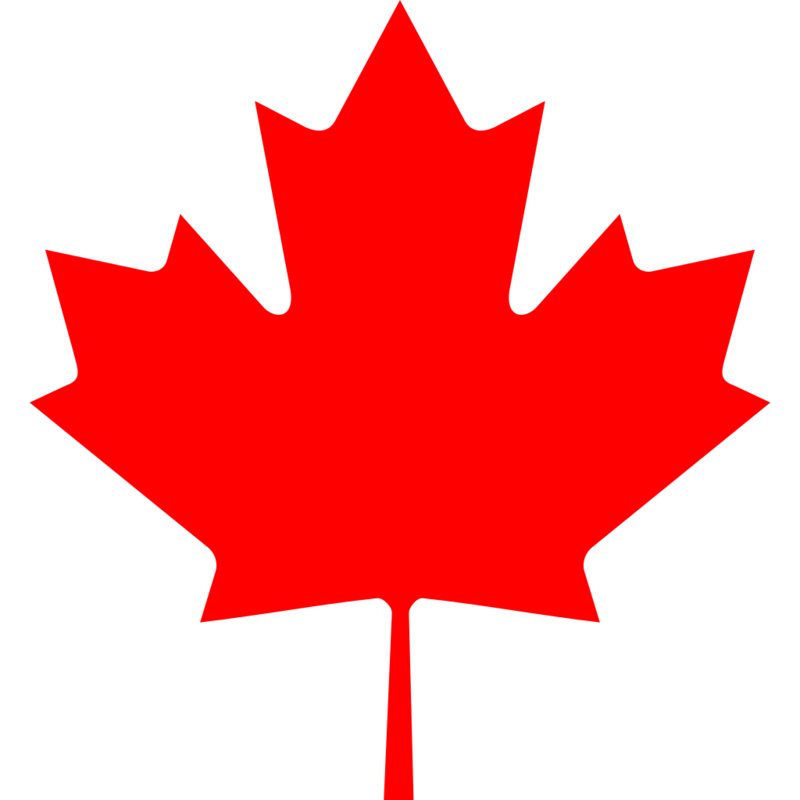 Our technicians are some of the best in the country, and our quality service speaks volumes. Call +1 604-229-9884 today, and secure the best price of the season.